Top matches to stream on supersport.com and DStv Now. 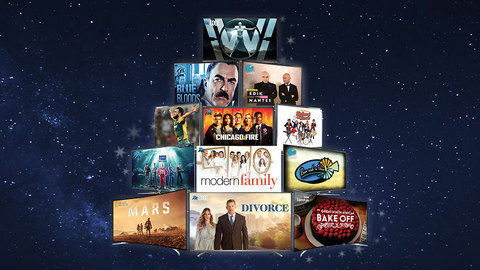 It’s December and the action on DStv Premium beats any party planned for the most festive month of the year. 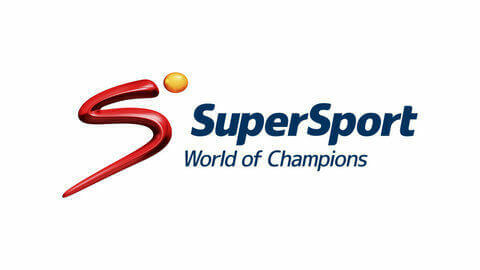 We have must-see matches available via live video streaming on superport.com, DStv Now (for Android and iOS) and the SuperSport App. Manchester City and Chelsea host their own party this weekend as the Premier League continues on your World of Champions. Chelsea remain the team to beat with their 31 points on top of the log. 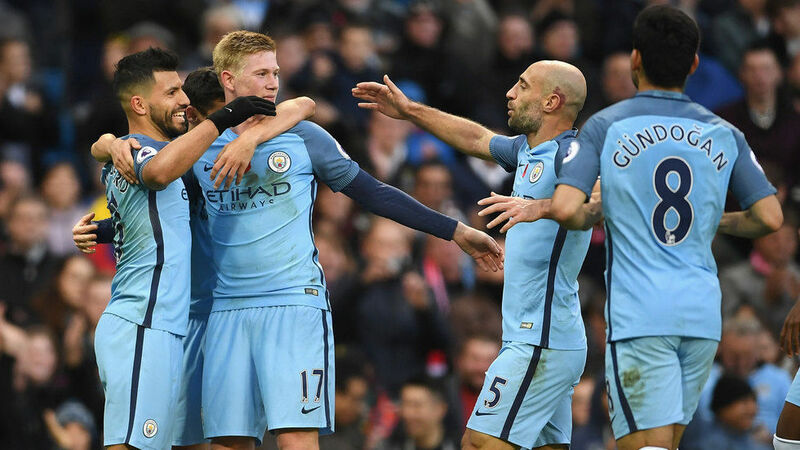 Manchester City have done well for themselves with 30 points in third place (Liverpool are in second place due to a superior goal difference). The Reds face a less daunting task as compared to the log-leaders as they prepare for a productive visit to the Vitality Stadium in their match against AFC Bournemouth. I will keep my fingers crossed that my beloved Manchester United will be able to secure a victory against Everton at Goodison Park. The Red Devils have broken my heart more times than I can count this season. In the Premier Soccer League, Kaizer Chiefs will square off against Chippa United at the grandiose Nelson Mandela Bay Stadium. The log-leaders of the domestic league, Cape Town City, will also be in action against Bidvest Wits. The Warriors hunt the elusive prey when they collide with the Highveld Lions in their T20 Challenge match. Rugby fans can look forward to catching the fast-paced version of the game when SuperSport delivers live coverage of the Blitzbokke taking on the fierce competition. So, don't miss out on the Dubai Sevens. 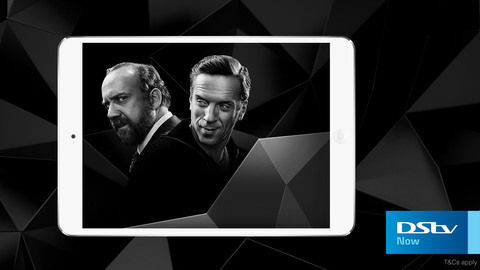 DStv Premium customers can stream more matches live on supersport.com and on DStv Now for Android and iOS. 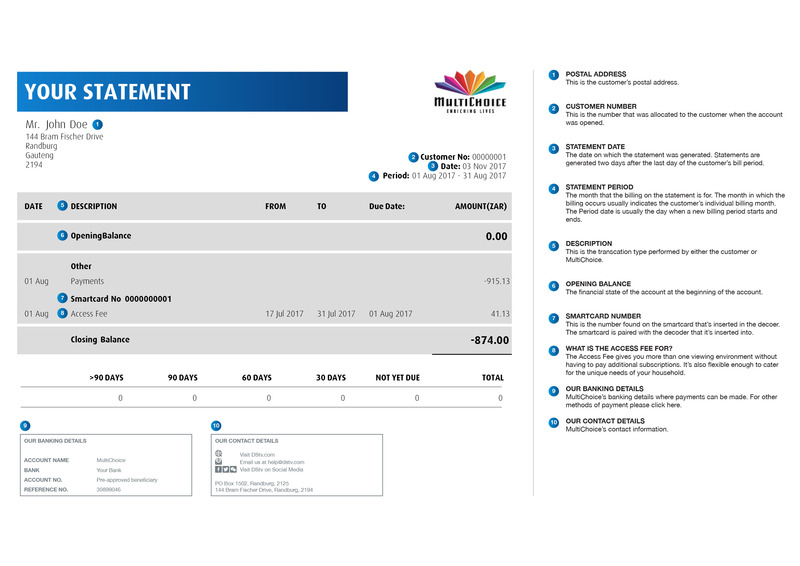 Learn more about DStv Now by visiting our FAQs page. Catch all the highlights from the weekend on DStv Catch Up.